I am sure you have all noticed that so far this year, I have been slow to post and not doing it as frequently. Much to my disappointment, my "real life" does not afford me with the luxury of having free time to relax and therefore to write on this website. 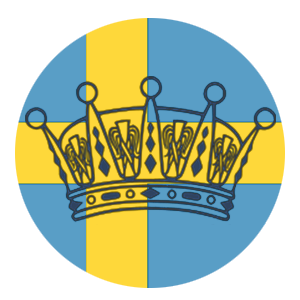 The Swedes have also had a slow start to the year, which has been a great benefit to me, but as things are starting to pick up I wanted to let you know that I will be back- no worries! For the few week I will officially be taking a temporary hiatus until I reach the end of the craziest weeks of my academic year. After this time, I hope to update the website with everything I have missed and come up with a plan on how I will cover the rest of my academic year. I keep trying to do it all (work 20 hours a week, be a full time student, deal with a chronic syndrome, and be there for my family and friends) but as much as I think I am, I am apparently not Superwomen. Nevertheless, I will continue to work my hardest to become her!